This is our first show in Guadalajara, Mexico. 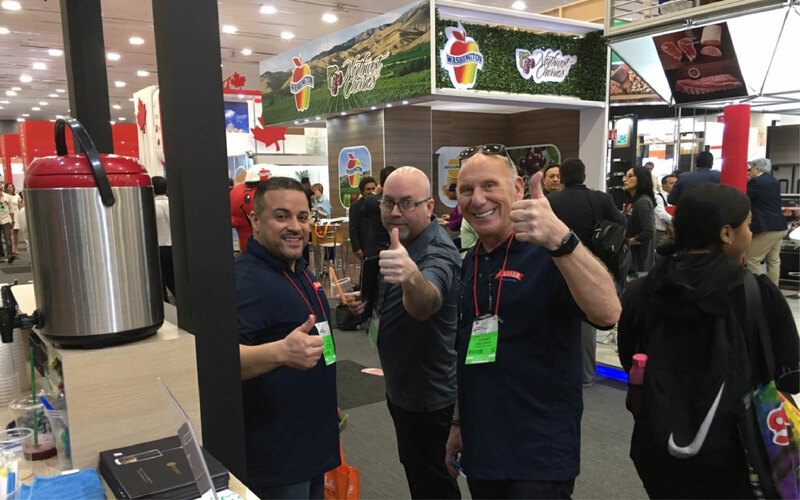 The food fair last for 3 days , more then 1500 exhibitors , and 49,000 visitors . 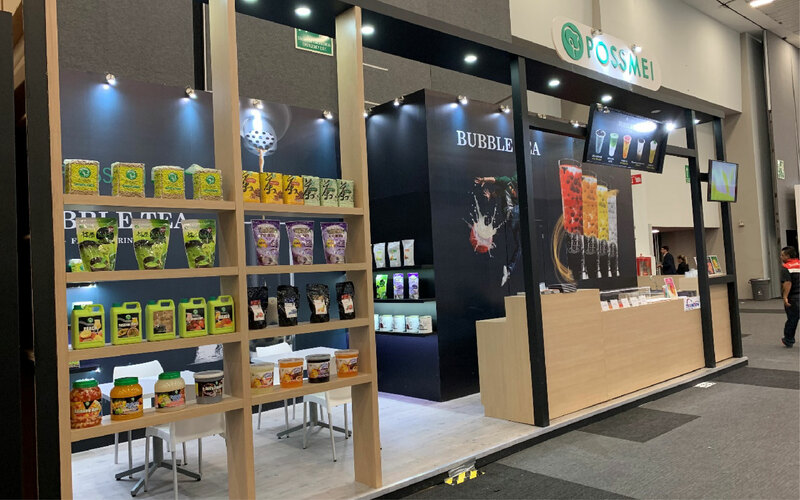 To introduce bubble tea into Mexico market , we design our booth like a bubble tea show to show people what a bubble tea shop should look like . Lots of visitor really though we are opening a bubble tea shop at this show . 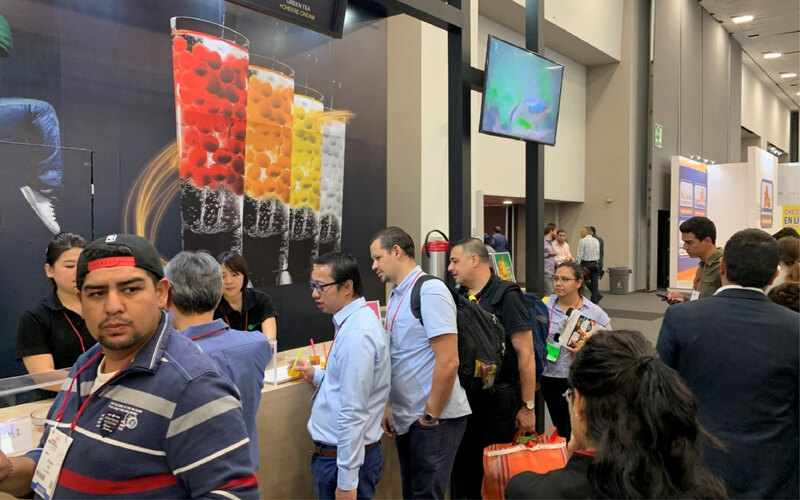 Lots of sample was served at our booth , such as Bubble milk tea, Fruity tea w/ popping boba, and black sugar Tapioca latte . You know what!? Even though the Mexican don’t know bubble tea well, they do love this drink especially with extra sugar ! 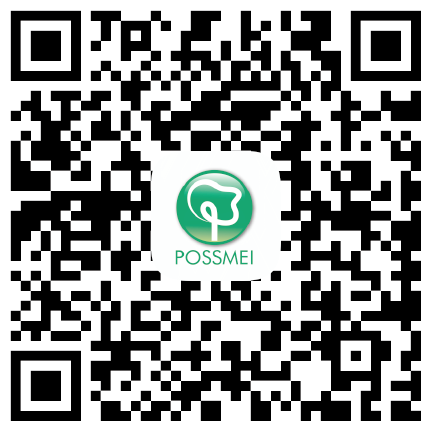 We met visitor not only from Mexican, but also USA, Japan, and Korea. they all know bubble tea very well and also enjoy the drink we served . 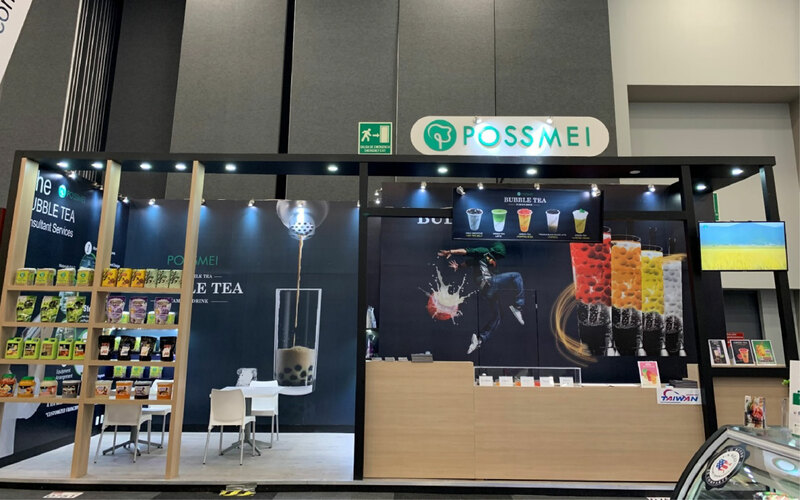 We would like to thank you for visiting our booth and provide your comment for the bubble tea . 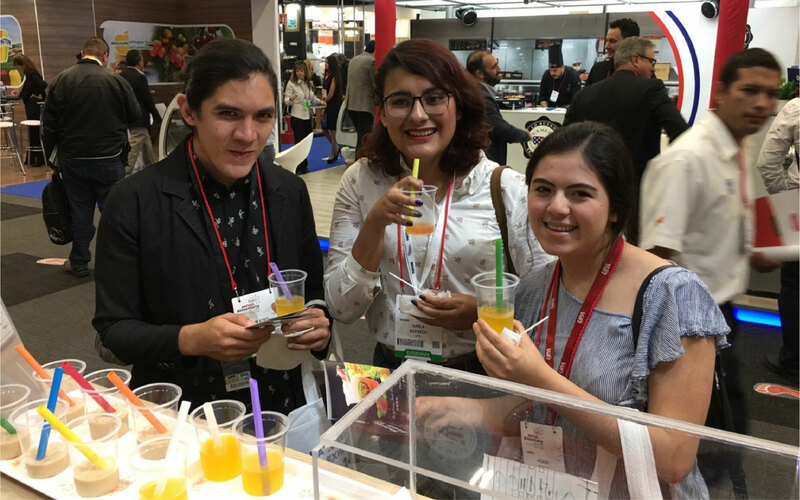 Now that we have more idea about how to introduce bubble tea into Mexico !